Read how PM Modi would not be able to keep his promise of re-monetising the country in 50 days. We are 17 days away from Prime Minister Narendra Modi’s 50-day deadline to end the worst effects of the scrapping of 86%–by value–of India’s currency. In the chest-thumping, hand-wringing and controversy that has ensued since the announcement on November 8, 2016, there has been an absence of facts on the question of re-monetising India. An extrapolation of 2016 Reserve Bank of India (RBI) data on the capacity of Indian printing presses and currency distribution indicates that, at current rates, the Prime Minister’s deadline will not be met. Getting adequate money to banks and ATMs nationwide will depend on how many bank notes the government wants to put back into circulation. If the government wants to introduce Rs 9 lakh crore ($135 billion)–or 35% less money than it pulled out–it will take up to May 2017, and if it wants to reintroduce the entire Rs 14 lakh crore ($210 billion) that it withdrew, that could take up to August 2017. The crux of the problem is change, specifically the Rs 500 note, which India’s presses cannot, currently, print in adequate number. The RBI has four presses at: Dewas (Madhya Pradesh), Nashik (Maharashtra), Salboni (West Bengal), and Mysuru (Karnataka). The printing capacity of these presses is roughly 2,670 crore (26.7 billion) notes a year, according to the RBI’s 2016 annual report (page 90). Or roughly 7.4 crore (74 million) notes a day. 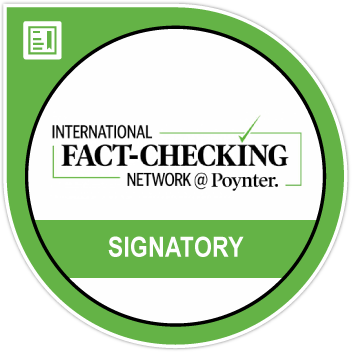 If the presses worked three shifts a day instead of two, their daily production capacity could be raised to 11.1 crore (111 million) notes a day. However, less than half of the machines in the presses have the ability to print the security features required for high-value notes (Rs 500 and above). This means that even if all the machines that print high-value notes in all four presses printed only Rs 500 rupee notes 24 hours a day, we would at best be able to print 5.56 crore (55.6 million) Rs 500 notes every day. This translates to about Rs. 2,778 crore ($418 million) in value printed every day in Rs 500 notes. Before the announcement of demonetisation, the government had already arranged for the printing of 200 crore (2 billion) Rs 2,000 notes, or roughly about Rs 4 lakh crore ($60 billion) in value. So, these were the first set of notes to be circulated. This is why there are so many pink notes in circulation. Scenario 1: Rs 9 lakh crore (or roughly two-thirds the total Rs 14 lakh crore that was demonetised) needs to be returned to the system. For this amount to be liquid, a key condition needs to be met: Rs 2,000 notes can, at most, account for half the total amount to be circulated. The logic: If we do not have enough change, then the Rs 2,000 note will always be hard to “break” into smaller denominations, which is the situation nationwide today. The other half needs to be available in lower-denomination notes. 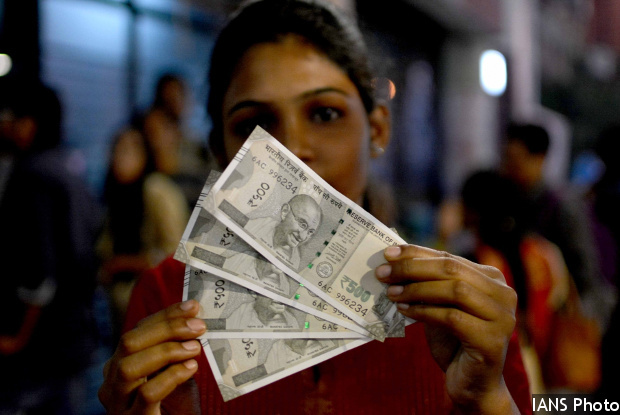 The total value of Rs 100, Rs 50, Rs 20, and Rs 10 notes is Rs 2.19 lakh crore ($33 billion), according to the RBI’s annual report. As on November 30, 2016, less than 10 crore (100 million) Rs 500 notes were printed and ready (or two days worth of printing), according to an RBI source, quoted in Mint. We arrive at the crux of the problem: India needs to print at least 681 crore (6.81 billion) Rs 500 notes. 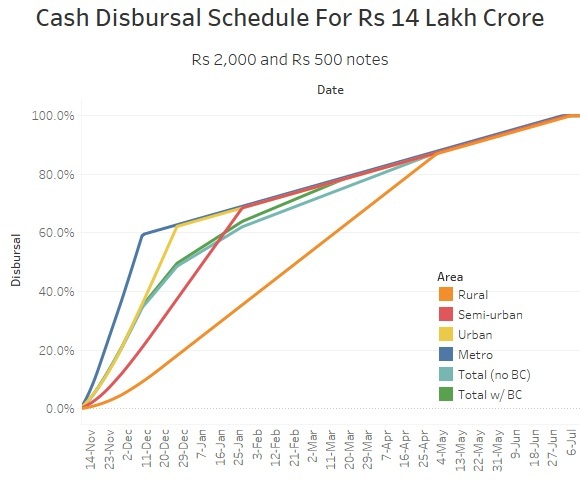 In Scenario 2, the Rs 500 requirement is for 1,181 crore (11.81 billion) notes. However, the peak printing capacity of the presses is 5.56 crore (55.6 million) notes a day–or 0.8% of what it should be. At this rate, we will take anywhere between 122 days and 212 days to print enough Rs 500 notes. Given the fact that the RBI started printing Rs 500 notes in earnest after November 30, 2016, printing all the required 500s will be completed only on March 10, 2017 (Scenario 1), or July 8, 2017 (Scenario 2). Taking into account the time taken for cash transportation and the speed at which banks can push out the money, calculations indicate that complete disbursal of Rs 9 lakh crore can happen in early April 2017. Note: BC = Banking Correspondents. India has more than 120,000 banking correspondents who cater to the rural areas. It is assumed that all correspondents will be pressed into action in the rural areas. 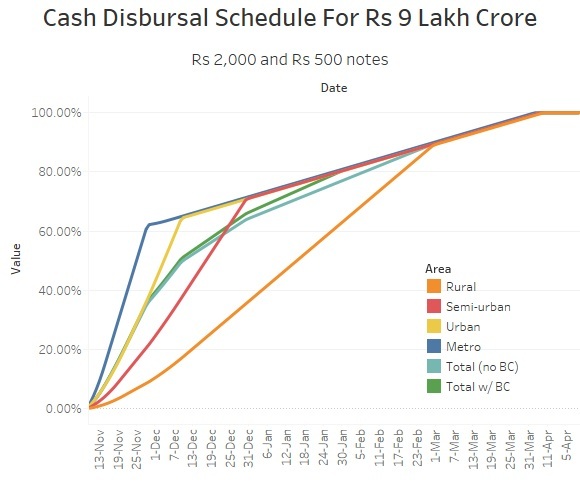 In Scenario 2 (Rs 14 lakh crore), it could take until mid-July for the cash to be fully disbursed. In other words: India awaits some “April showers” but a full “monsoon” will have to wait until July. This article was republished from IndiaSpend.com.